Khalibali Ho Gaya Hai Dil: Bollywood Is Going Gaga Over The DeepVeer Wedding! 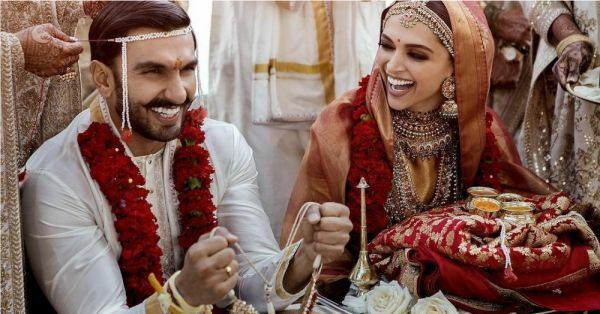 Ranveer Singh and Deepika Padukone got hitched at Lake Como, Italy in a two-part wedding ceremony and finally blessed the internet with their first two wedding pictures! The bride and groom look gorgeous in their Sabyasachi outfits and we've loved everything about the wedding that we have seen so far. Bollywood too seems to be in awe of how amazing the look together. 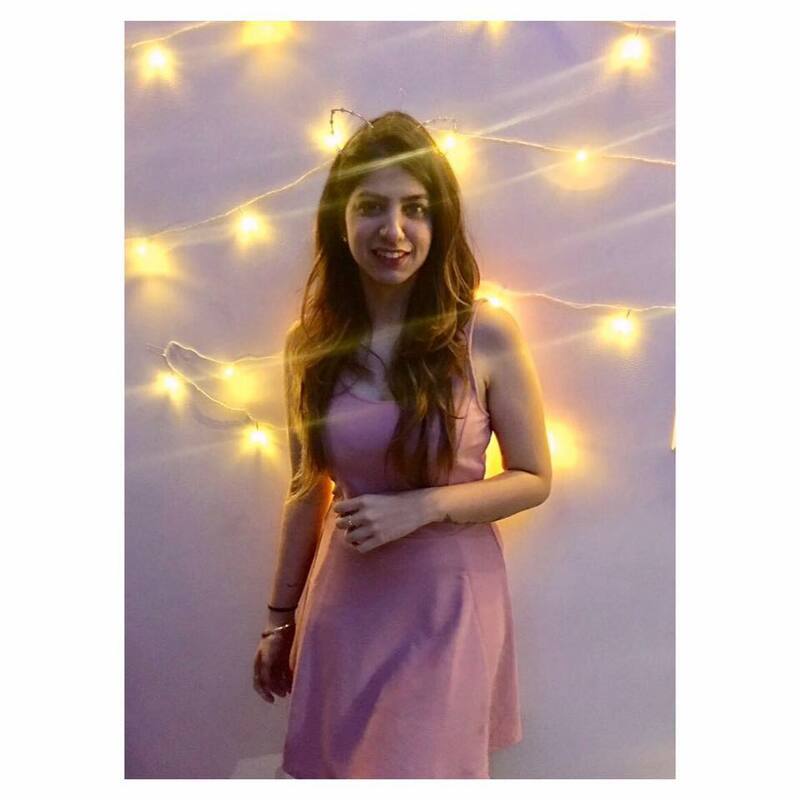 Their friends in the industry shared Insta stories and posts to wish them a happy married life. Check out all the wishes here. With the caption, "Smile and laugh through this Union beautiful couple. God bless. #beautifulcouple #deepikaranveermarried #stayblessed @ranveersingh @deepikapadukone"
The pictures came out around 8pm tonight and they were inundated with comments and likes. Everyone had been waiting for the couple to share the official pictures and the fans can't keep calm! For more updates on DeepVeer, click here.